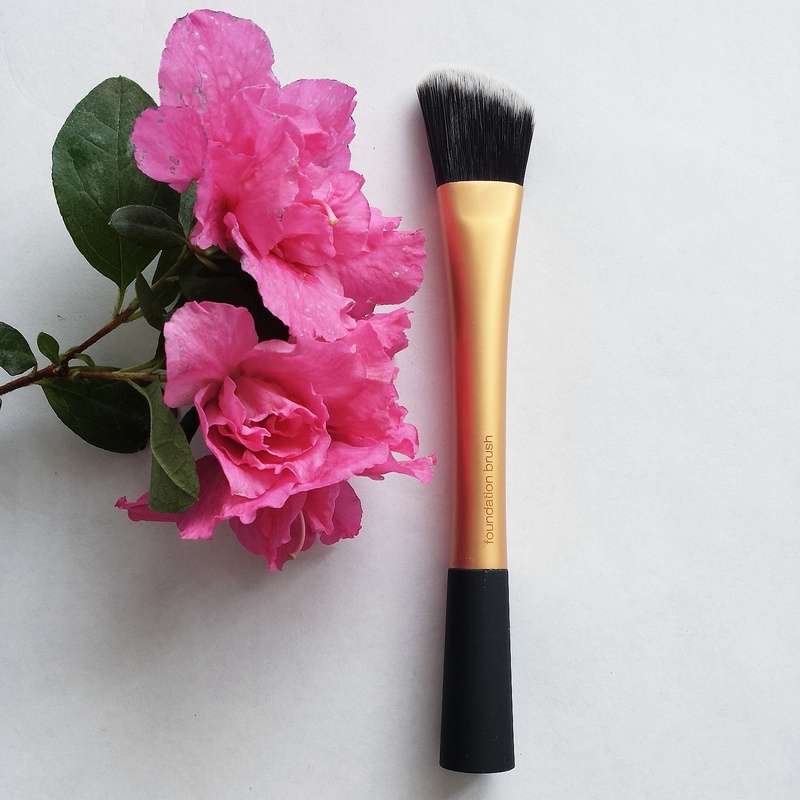 2.The foundation brush 8$ This angled brush makes foundations and concealers application easier, and it’s a great addition to my straight foundation brush. 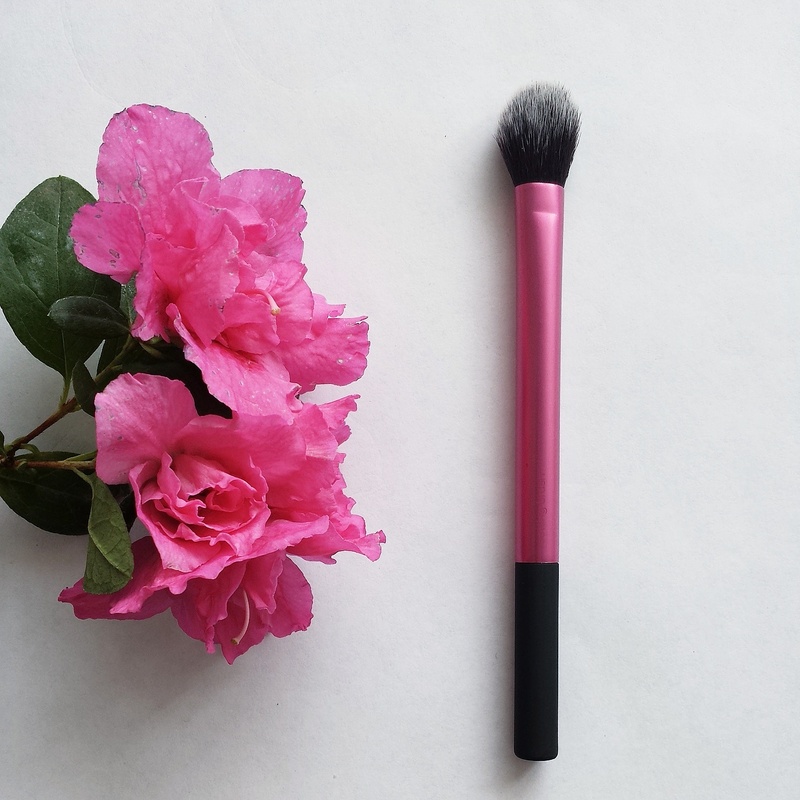 3.The setting brush 8$ I already have a big fluffy brush to apply finishing/setting powders, but this brush is great to apply finishing powder around eyes, also highlighters. 4.The miracle complexion sponge 6$ I’ve been using triangle cut sponges before, but with all the rave around this sponges to be used dry or wet, I wanted to give it a try.They are also great because you can get light application with it, or more heavy coverage if you need to, without leaving harsh lines. I bought mine @ULTA and I scored a deal for buy 1 get 1 for 50% off. For more about this great tools and more videos how to use them, check out the REALTECHNIQUES.COM web page. 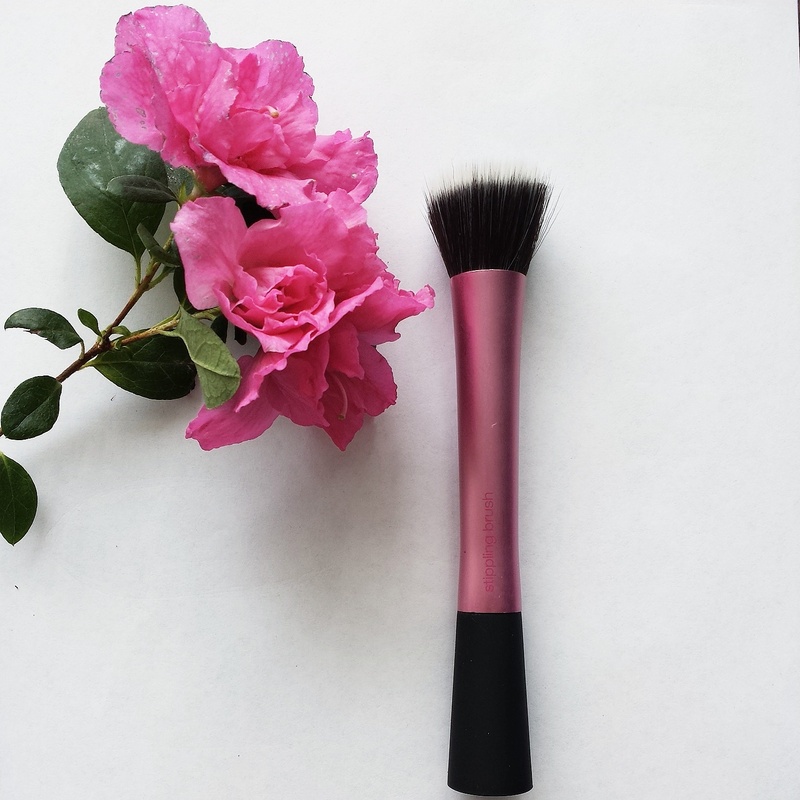 This brushes are affordable and alot of people seem to pleased with them. Do you own any? 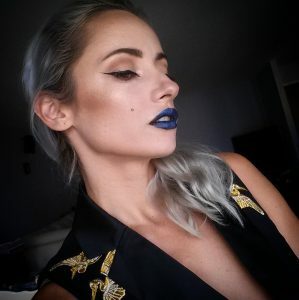 Are you in love with this brand? 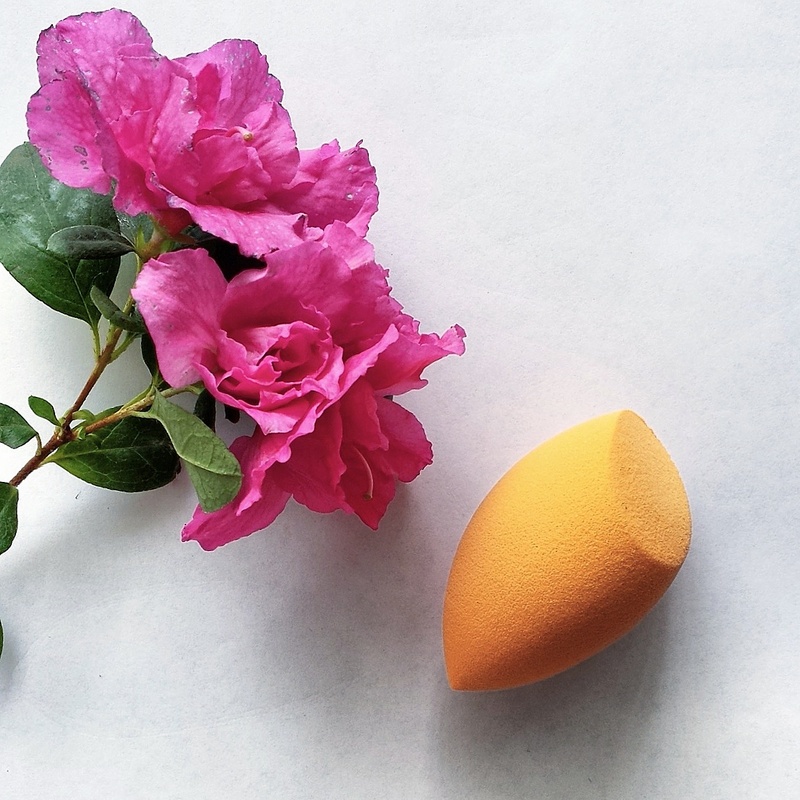 How do you like the angled foundation brush? Great review. 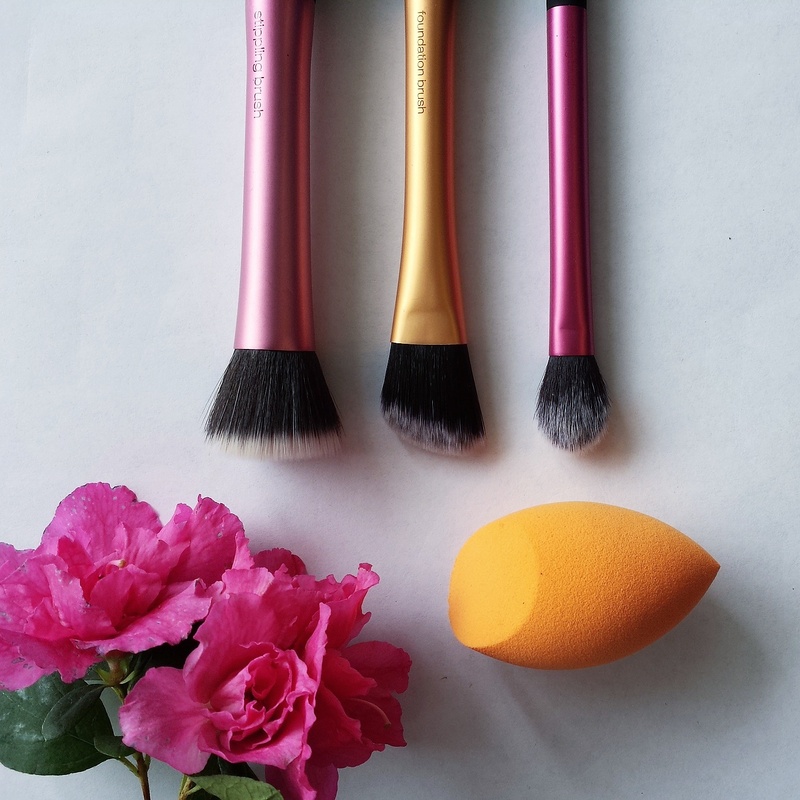 I love all my brushes and have been meaning to try out the complexion sponge. Great post.